Our esteem has reached to the overseas for proffering the excellent way to deal against impurities, which is the culprit for the fluid processing industries, jamming the valves, pump and other processing equipment that turns into the process breakdown and big losses. As this basket strainer is specifically configured in synchronization with the British standards, it is illustrious as a BS basket strainer in India. This BS basket strainer is best to filter the water impurities from the fluid stream and therefore is made from the exemplary quality cast carbon material to ensure corrosion-free experience. This BS basket strainer is praised extensively for improving the efficiency of the industrial process and enhances the productivity of the respective industry. 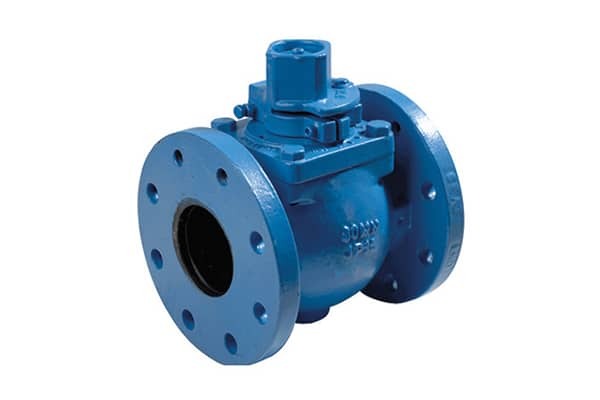 The flanges of this BS basket strainer are as per BS dimension, which we can provide in any measurements as per application need.